You feel isolated and disconnected in your own little ministry corner. You have a team or you’re hoping to build one, but it costs too much to bring everyone to a great conference. You wish there were ways to work collaboratively with other Next Gen Leaders. You want nothing more than to see God do great things in the lives of the kids and youth in your community. You are “just” a volunteer trying to do your best with the time and resources you have. You are a pastor or staff person hoping to learn best practices for your ministry. If any of this is true for you, than we hope to see you on April 21st in one of SIX locations across Virginia for the Next Gen Summit! 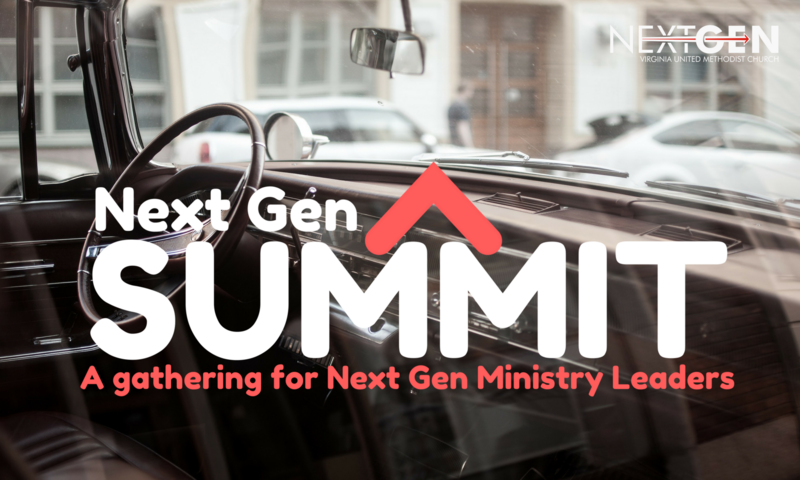 The Next Gen Summit was conceived out of a vision to see CONNECTED, EQUIPPED, and SENT Next Gen Leaders serving as ambassadors of Christ’s kingdom in Virginia and beyond. Churches are losing both members and vitality as increasing numbers of young people disengage. Based on groundbreaking research with over 250 of the nation’s leading congregations, Growing Young provides a strategy any church can use to involve and retain children, teenagers and young adults. It profiles innovative churches that are engaging young people and as a result are growing–spiritually, emotionally, missionally, and numerically. Growing Young co-author Jake Mulder will show pastors and ministry leaders how to position their churches to engage younger generations in a way that breathes vitality, life, and energy into the whole church. Jake Mulder is the Director of Strategic Initiatives at the Fuller Youth Institute (FYI), where he oversees business administration, coordinates new research, develops resources, and helps the team think strategically. He is a graduate of Fuller Theological Seminary (master of divinity) and Western Michigan University (bachelor of business administration in finance) and is pursuing a PhD at Fuller. Passionate about helping individuals and organizations achieve their full potential, he is the coauthor of Growing Young. Jake has worked in a variety of ministry and professional roles, including as a Financial Analyst, Youth Pastor in the Reformed Church of America, Ministry Director with Youth for Christ, and missionary with Youth With A Mission (YWAM) in Europe and Asia. Follow @jmulderfyi on Twitter. The Next Gen Summit is ONE event in SIX locations. Our goal is for you to have a location that is convenient for you no matter where you are in Virginia.